Located close to Seneca Falls and easily accessible from the New York State Thru-Way, Knapp Winery has been a popular winery from its inception in 1984. In the year 2000, the winery was sold to current owners Gene Pierce and Scott Welliver. They recognized a gem when they saw it. The Knapp’s had planted some of the first vinifera grapes along the shores of Cayuga Lake. 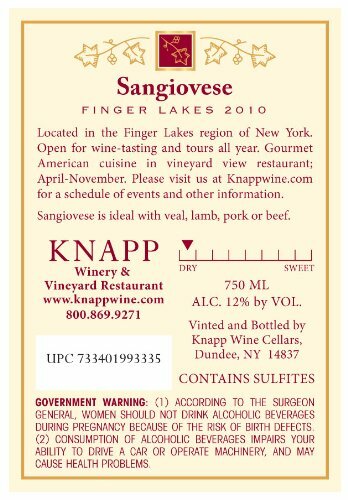 Knapp was the first winery in the Finger Lakes Appellation to plant and vinify the grape variety Cabernet Franc. 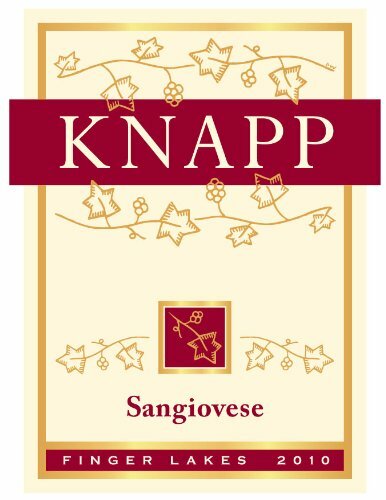 Recognizing the importance of wine with food, Knapp opened the Vineyard Restaurant in 1992, becoming the first winery restaurant on Cayuga Lake. The winery also had all of the production equipment and resources to continue to produce the premium wine it was known for, including an alembic pot for crafting cordials and aperitifs.